Chances are that the roofs in your neighbourhood are made up of many different materials. It is easy to spot these differences from a street level and it is also easy to spot clutter building up. Spotting these issues are a lot easier than actually dealing with them. 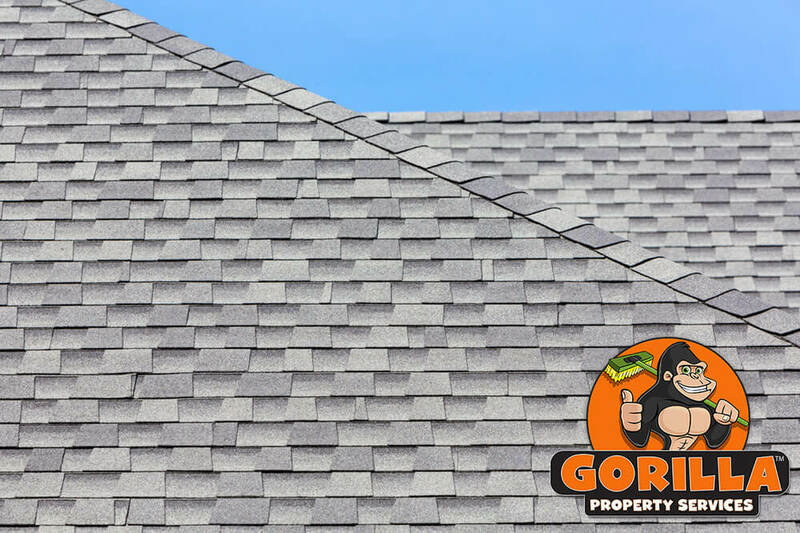 When you’ve noticed clutter and debris piling up along your roof, call a Gorilla for a clearer picture. One treatment of our Blackfalds roof cleaning and moss removal leaves your roof looking great and extends the life of construction materials. What is not to love? Any time that you are dealing with outside elements, it is safe to say that you should expect the unexpected. More often than not, your roof will be covered in loose debris but it is also subject to inorganic materials as well as invasive plant growth. Being confronted with any of these items is unwelcome but a clean roof is a happy roof. If you are unsure how to treat all of the obstacles that appear along the surface of your roof, call a Gorilla to help you out. If you are questioning whether or not it is a good idea to call in a professional service for your Blackfalds roof cleaning and moss removal, consider safety and results. Heading up to your roof can be a treacherous task on its own, with slips and falls being commonplace. In addition to being a safety hazard, having the wrong technique makes all that effort a waste. 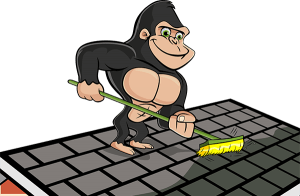 When a Gorilla comes around for your roof cleaning service, you can rest assured that they have sure footing as well as the right removal methods. These methods don’t just apply to clutter either! Getting rid of moss properly requires specialty disinfectants as well as tools. Simply trying to scrape growths from surfaces can damage shingles and the decking underneath.